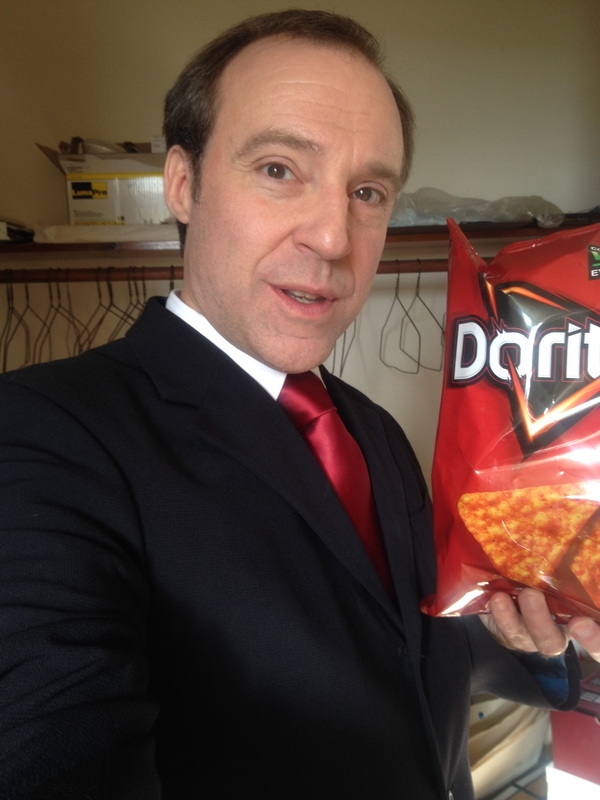 In addition to doing tons of voiceover commercial work, ﻿﻿Wayne has worked with Zoe Hunter Lee and his son, Willoughby Pyle, on the annual Dorito's Super Bowl ad contest with Chris Lueck and Full Frontal Pictures. Their entry was titled, "Doritos Ring Bearer." You can see their entry by clicking the button.